0.4 Stan Lee – R.I.P. As the writer of a Marvel-centric blog, it would be absolutely remiss of me not to mention Stan Lee’s passing. It goes without saying that, without Stan’s boundless energy and creativity, none of the characters I, and ostensibly we, grew up with would exist. None of the heroes we look up to, admire, and cherish. None of the virtues and ideals espoused by these creations that galvanize us to do good, be better, and fight for our beliefs in what’s right. Historically, superhero fiction tends to bloom during difficult times. And Stan’s creations, having stood the test of time, have transcended their traditional ink-and-paper trappings to bring joy to millions on the silver screen in a time that we might need it the most. Stan Lee’s characters have been a consistent source of hope and inspiration, while bringing the most unlikely of people together. 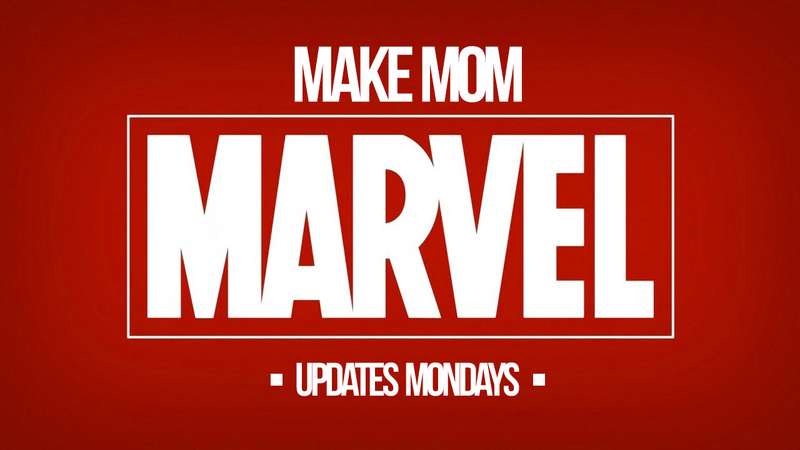 Including a certain wise-cracking, nerdy kid from Queens… who now watches Marvel movies with his Mom. Rest In Peace, Stanley Martin Lieber. And Thank You.